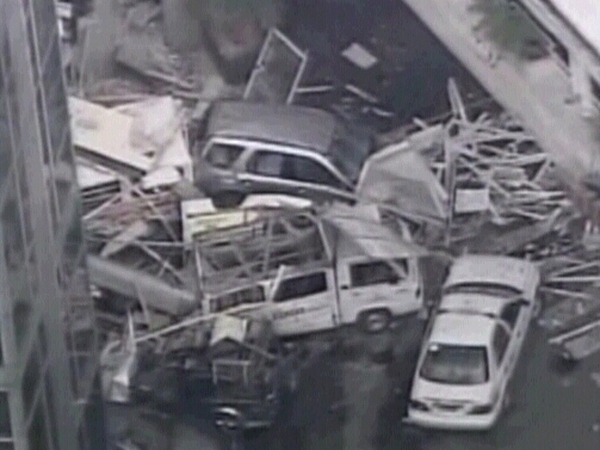 Five people were killed and at least 34 injured in a bomb attack outside a Catholic church in the southern Philippines. 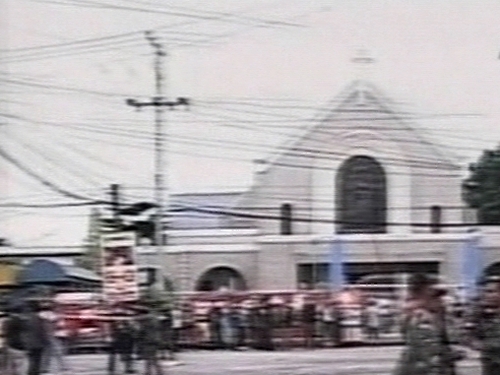 A single suspect left a home-made bomb outside the Immaculate Conception cathedral in Cotabato city which exploded just as the congregation was leaving after early morning mass. The church was not heavily damaged but a restaurant across the street appeared to have absorbed much of the impact, witnesses said. Ordnance experts searched for clues among blood-spattered debris on the road outside the church. Police said four people, including two soldiers, were killed at the scene, while another died of his injuries in hospital.